Posted December 1, 2016 to engagement session , pre-wedding by: Leo Dj. 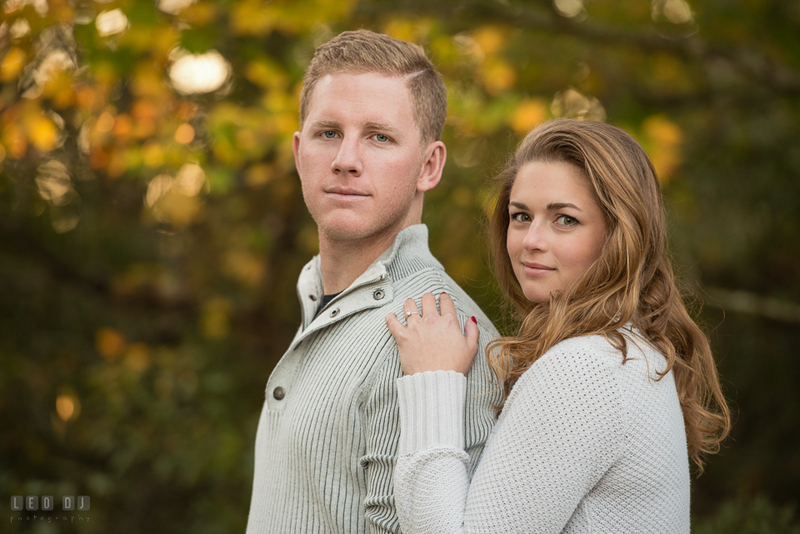 When I met Troy and Shelley the first time, I immediately knew that they’re a really nice couple and would be great to work with. 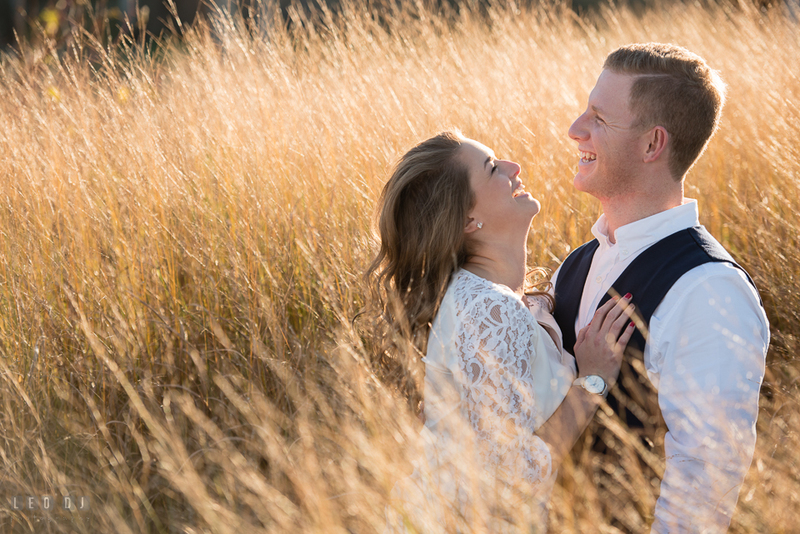 And I was really excited when they decided to have me as their wedding photographer! 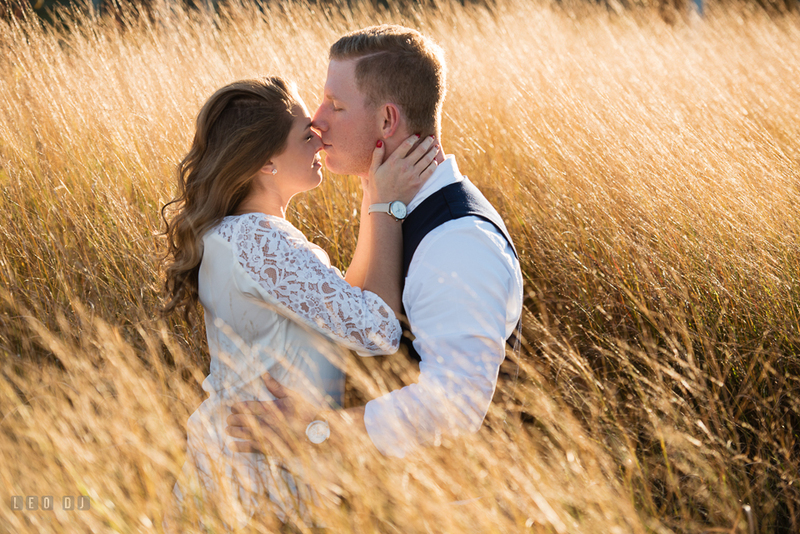 This engagement photo session was a chance for us to get to know each other. It was at Cape Henlopen State Park and downtown Lewes, Delaware, places I had never been before! I was really thrilled! 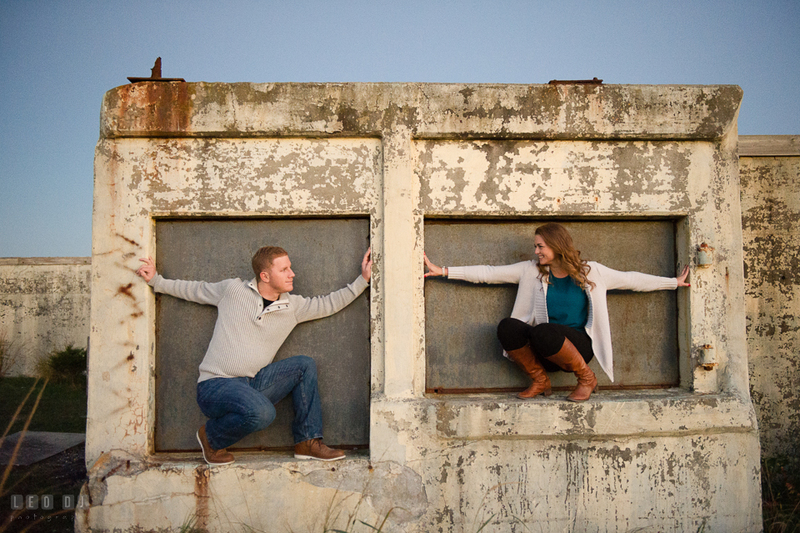 Shelley and Troy picked Lewes, Delaware for their engagement photo session because of its small town charm. Along with having the boatyard, it was a location they couldn’t pass up. 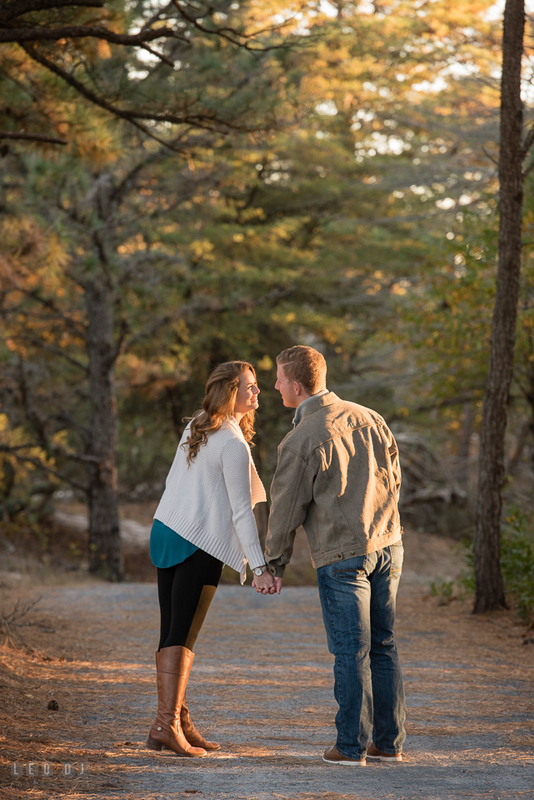 For the second location, they picked Cape Henlopen State Park because it was their favorite place to ‘escape’ and they could bring their dog, Remi. Not to mention the beautiful views that came along with the park. 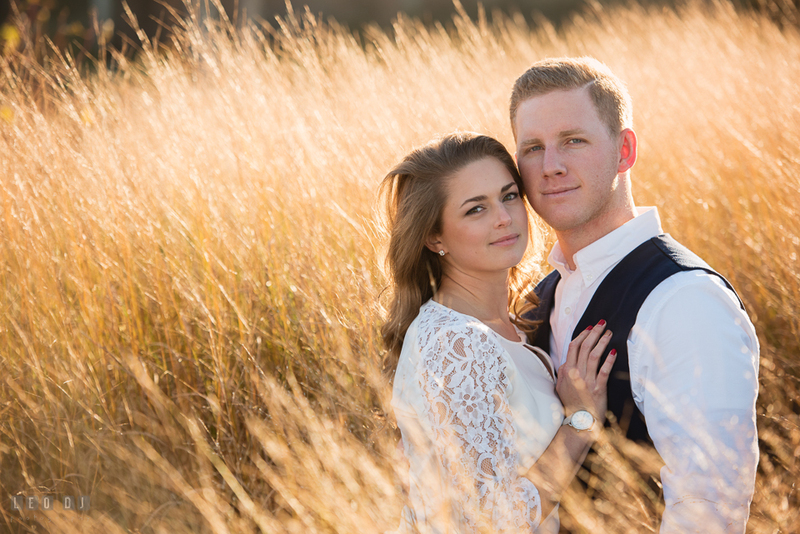 Shelley and Troy met at Towson University, during their Senior year. They shared a Business class together and ended up being in the same group for a class project. After meeting a few times to work together on some class work, Troy decided to ask her if she wanted to take a tour of Towson because she lived off-campus and has never seen the full campus. Troy lived on-campus so he felt qualified to give Shelley a proper tour. After the tour, they felt something special between them and have been inseparable ever since. Troy is a Web Application Developer and one of the projects he was working on was for the Aviation Division of his workplace. The contact whom Troy was working with was a pilot and he negotiated a helicopter ride for building them their application. The pilot agreed, and he further thought to himself: “What could top a proposal while being flown around, over the beach for that matter, in a helicopter?”. So after about a month of secretly coordinating with the pilot, Shelley and Troy arrived at the hangar where they would take off. 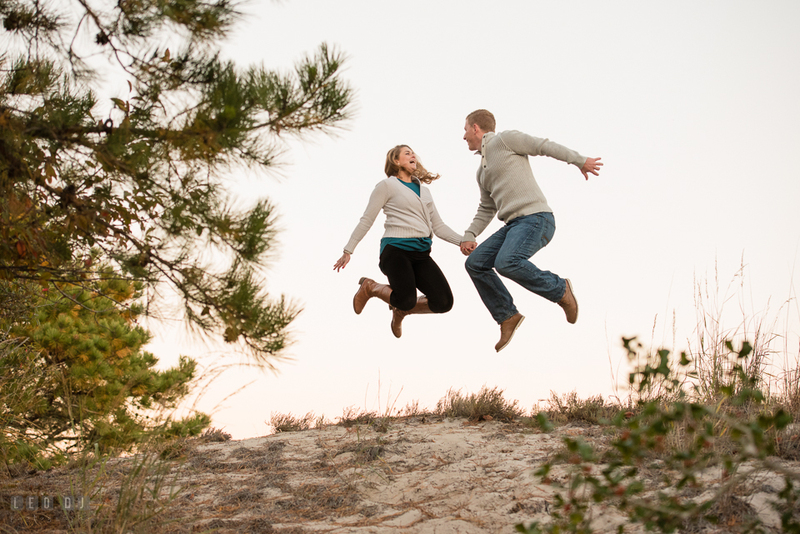 The plan was for Troy to propose to Shelley while they were flying over their house. Once they arrived at their destination Troy unstrapped his seat belt, which completely freaked Shelley out. He then asked her to look down and asked, “Shelley, will you marry me?”, and she said “Yes!”. 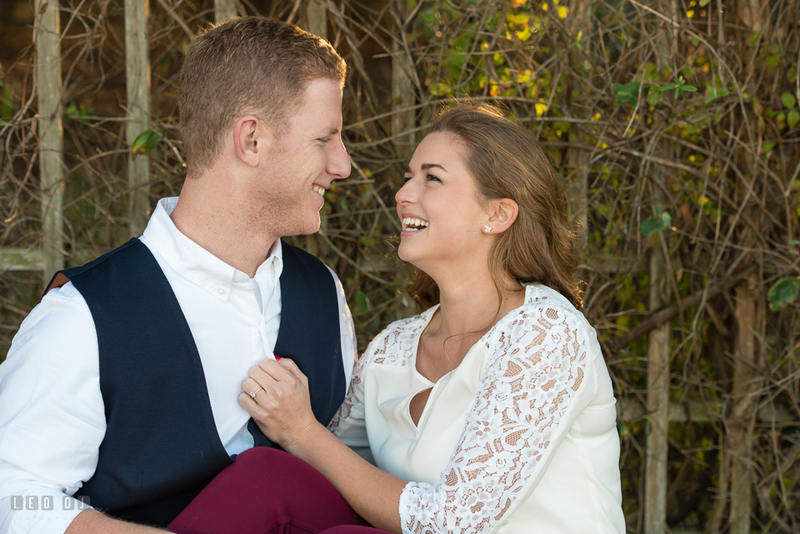 Congratulations on your engagement, Troy and Shelley! See you soon at your wedding! Posted December 1, 2016	to engagement session , pre-wedding	by: Leo Dj.